Play one of the most popular classic arcade video game in the history of the arcade! 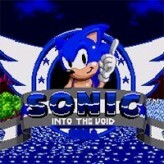 Take on the role of Sonic and dash around the map collecting golden rings in Sonic the Hedgehog! 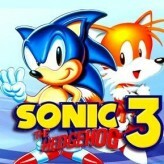 Sonic the Hedgehog is an iconic and classic 2D side-scrolling platformer video game that was initially released back in 1991 for the SEGA consoles. Also referred to as Sonic 1, the game is the very first of the popular game series and is the base game of many ROM hacks, spin-offs, and fan-made games. 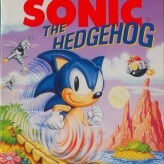 The game centers around the blue hedgehog named Sonic and his ability to run at high speed through levels. 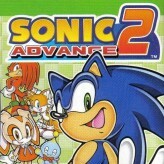 Sonic the Hedgehog is an online GEAR game that you can play at Emulator Online. This free Sega Game Gear game is the United States of America region version for the USA. 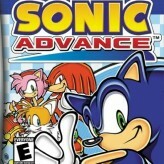 Sonic the Hedgehog is a single title from the many arcade games, action games and sonic games offered for this console. If you enjoyed playing this, then you can find similar games in the gear games category. 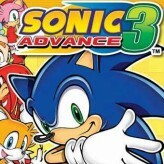 Sonic the Hedgehog game is from the various retro games on the site, and there are more games like this, including Sonic Mania Edition, Sonic the Hedgehog 3 and Sonic Advance 3.